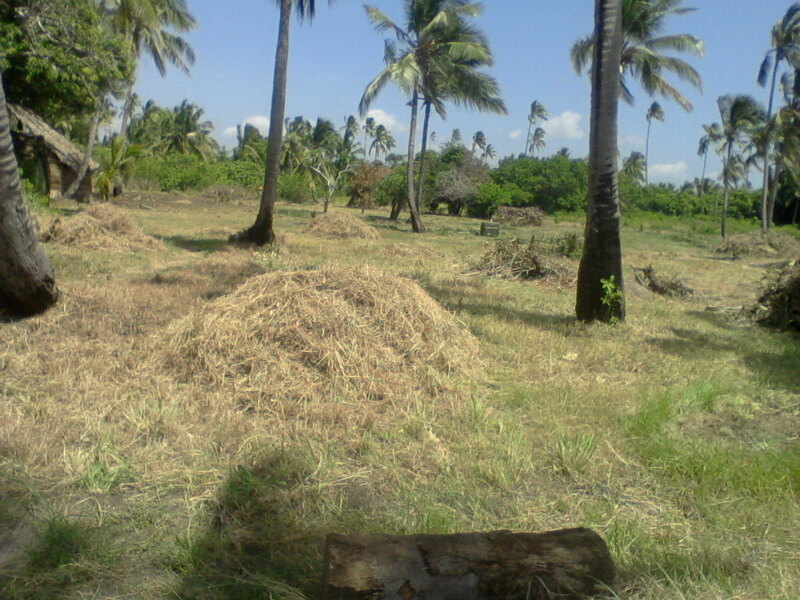 Permaculture is a natural and sustainable way of farming; once set up it will provide a substantial bulk of fresh organic produce on Mafia Island; for lodges and hotels but also for the local market. We plan to build a Permaculture School on the property and would like to train, amongst others, local Mafia Island people in this sustainable way of farming that will benefit the whole community. The Eco-Lodge will provide a work opportunity for the local community, create substantial income for the farm and will help lift the economy of the Ras Kisimani area. So in this way we will start landbased developments, but we have an equal interest for marine life sustainability like Padi Culture and Lagoon Culture.